May buy 1 for yourself and 1 additional as a gift. May use 1 per vehicle. Appointments required and subject to availability. Merchant cancellation policy of 24 hours applies or voucher may be forfeit. Must use entire value in 1 visit. Expires 2 months after purchase. See the terms that apply to all deals. Detailing your car makes it look better and is also better for the value. This deal includes exterior wash and waxing, interior vacuuming and detailing, and more. 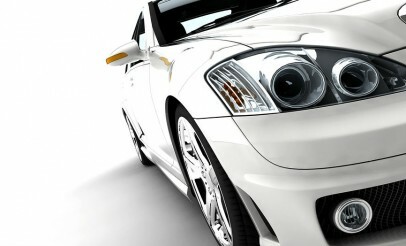 Premium Auto Club is one of Utah's best luxury auto-detailing companies, with over 12 years of experience. They use the latest processes and state of the art equipment, as well as the best materials on the market to assure top results.